Heading back through Stillwater across the bridge from Wisconsin after an errand, we stopped at a small restaurant called Nacho Mama’s. 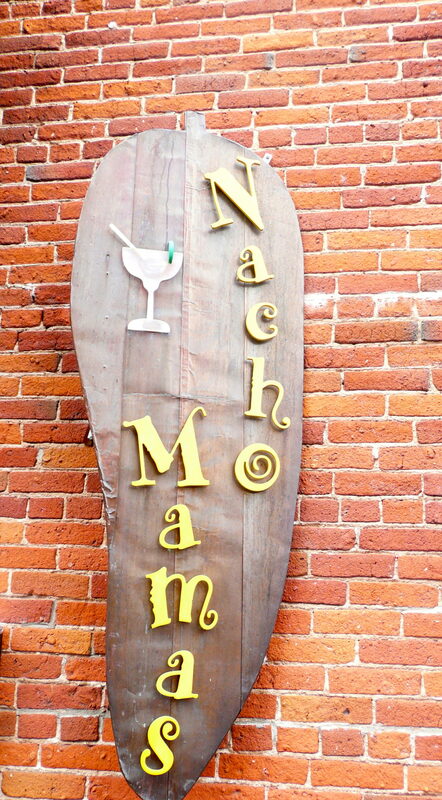 One would think, by the name, that they served mainly nachos and that the prices would be inexpensive. Not so. The menu is quite varied and a tad bit expensive during the lunch hour. 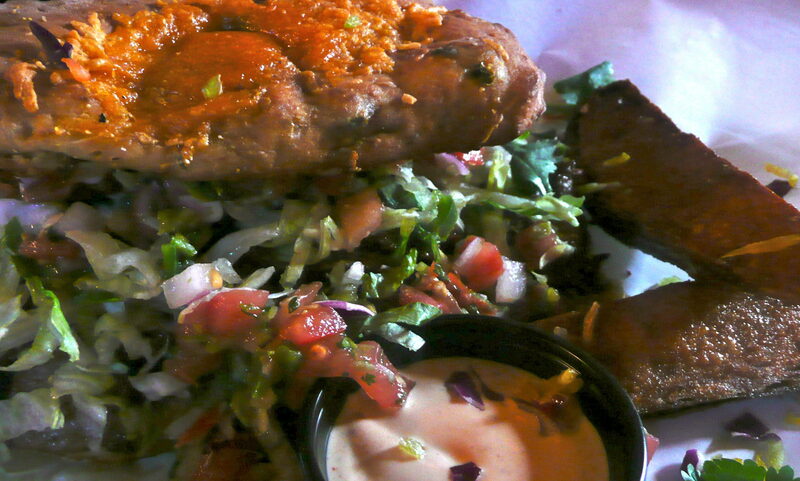 My husband had the Chipotle Steak Sandwich which he said was rather good. I had tacos. Three tacos. The first bite caused me to reach for my water glass. Not a fan of spicy foods, I was rather shocked that they did not list the fact that this was a spicy dish. 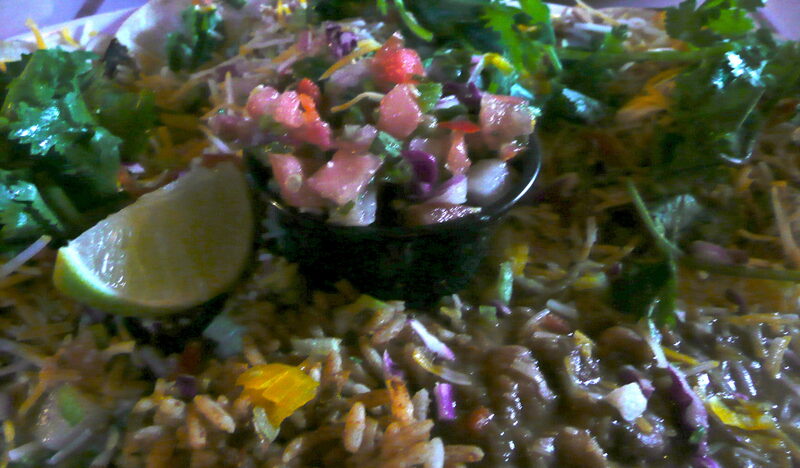 That was disturbing to me and I should have sent the tacos back but instead I muddled through and ate the rice and beans which were pretty good. 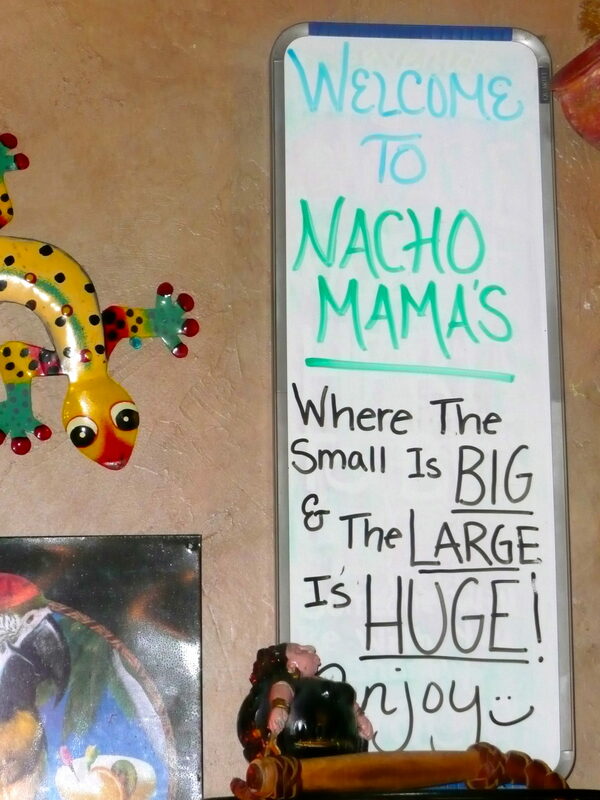 Nacho Mamas — you really should make a note on your menu that all of your entrees are spicy. You may lose some customers but at least you won’t have any unhappy ones.